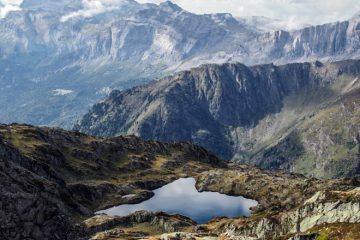 If you fancy a trekking adventure that is slightly off the beaten track, the Transcaucasian Trail should be on your list of lesser known footpaths to explore. 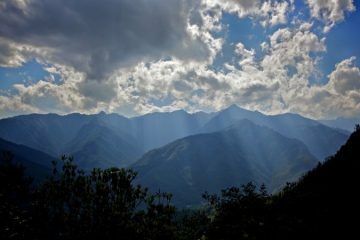 James Scipioni from Go Barefoot Travel introduces this terrific trek which takes you from the Black Sea to the Caspian Sea across the stunning Caucasus..
What is the Transcaucasian Trail? 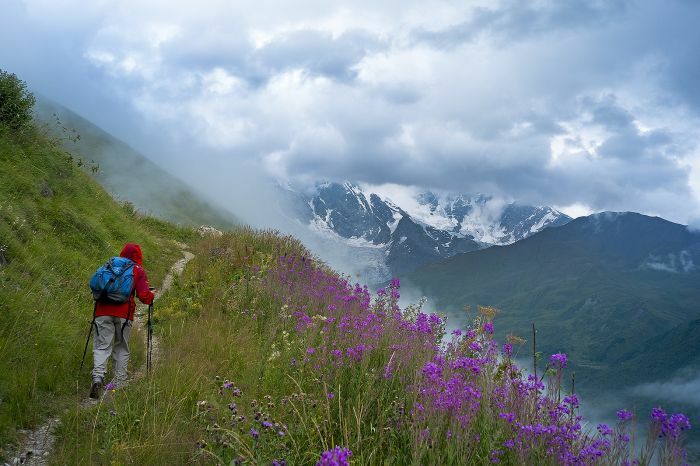 The Transcaucasian Trail, or TCT, is the greatest hiking route you’ve never heard of. 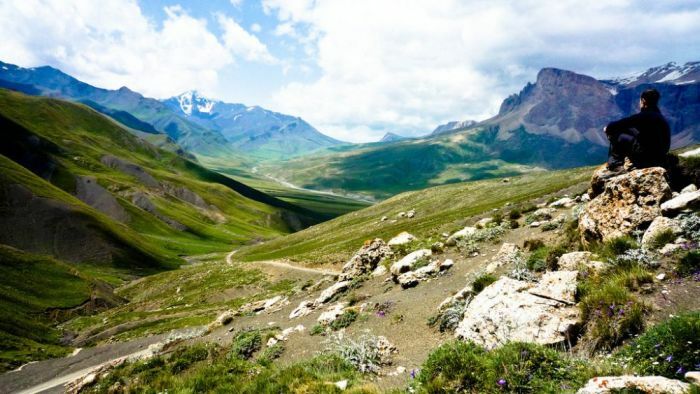 Over the next few years, the Transcaucasian Trail will restore, maintain and connect deteriorated historic routes to allow hikers to safely journey along one uninterrupted path across the Caucasus. The trail will connect diverse communities and ecosystems, providing lasting and wide-ranging benefits for people and the environment. It will support sustainable tourism and rural development while preserving the Caucasus’ rich cultural heritage. Where is the Transcaucasian Trail? 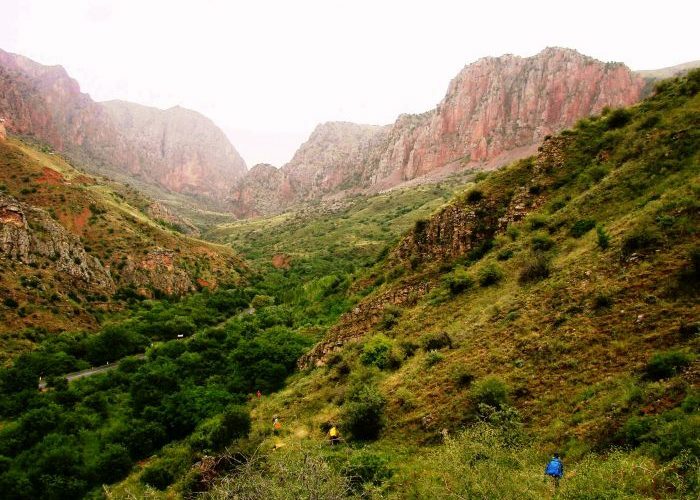 When completed, the hiking trail will eventually cross the Greater and Lesser Caucasus in Armenia, Azerbaijan and Georgia. There will be two variants of the trail: one running west to east, from the Black Sea to the Caspian Sea (or vice versa); one running north to south, finishing at Armenia’s border with Turkey. Many sections of the trail have been used for centuries by shepherds and explorers, travelling from village to village across great valleys and mountain passes. 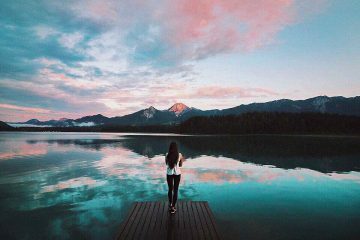 The Caucasus, on the border of Europe and Asia, where over a dozen languages are spoken, is one of the most biologically and culturally diverse mountain ranges in the world – and one that few have had the chance to explore. The starting phase of the project begins in 2016. The trail sections of Georgia’s Svaneti and Tusheti National Parks will be marked and completed by autumn this year. These two regions are accessible from the major cities of Tbilisi and Kutaisi. The trail in Svaneti and Tusheti will be marked and signposted, making it safe and easy to follow. 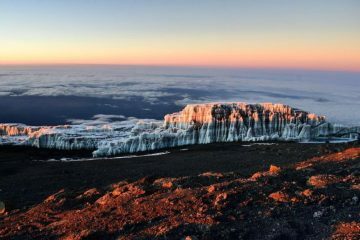 Hikers can choose to hike from village guesthouse to guesthouse, camp, or a combination of both, and tackle anything from one-day hikes to long distance thru hikes. Trek independently or go organised and guided with travel operators such as Go Barefoot. Did the Transcaucasian Trail live up to its appeal? The warmth and hospitality of communities in the Caucasus is unforgettable. The diversity of ancient history, rural traditions and natural beauty makes the trail unique. 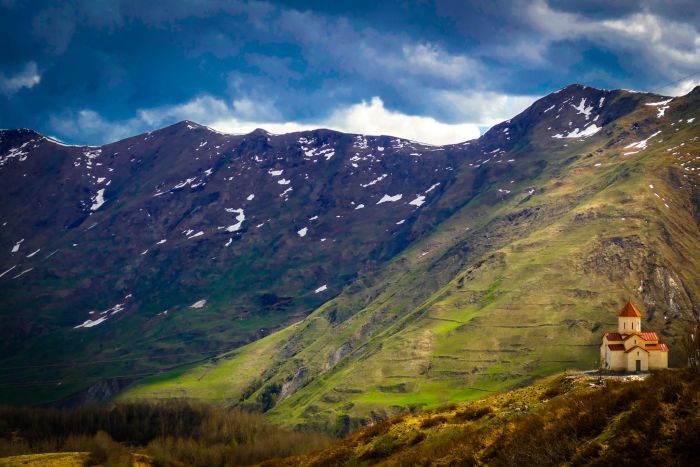 The Transcaucasian Trail’s growing community of hikers, cartographers and conservationists is putting this hidden gem on the map to help ensure that the natural and cultural heritage of the region can be enjoyed by future generations. 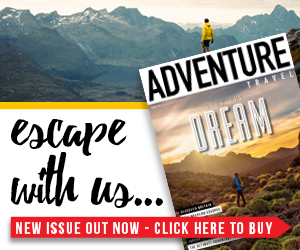 We invite any outdoor enthusiast to get involved, helping us create the world’s most spectacular hiking trail. Trail length: Both the north-south and west-east variations of the trail are about 930 miles. Start point: Eventually the Black Sea or the Caspian Sea or anywhere in between; in 2016 either Tusheti or Svaneti, Georgia. How many days does it take to walk? 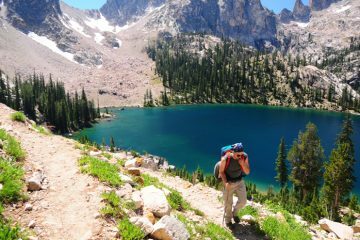 Tackle anything from day-trips to multi-day thru hikes. What should you pack? Hiking boots, gear and camping equipment (if camping). When should you go? May – October (depending on region). What are the dangers? 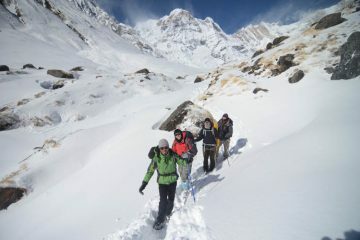 High altitude passes, change in weather, remoteness, language barriers. What are the highlights? National parks, endemic wildlife, the hospitality and food of local communities, high mountain passes, regional history and traditions. Who offers the trip? Hike independently or on organised, guided hikes with travel operator Go Barefoot Travel. See more on the official Transcaucasian Trail website.